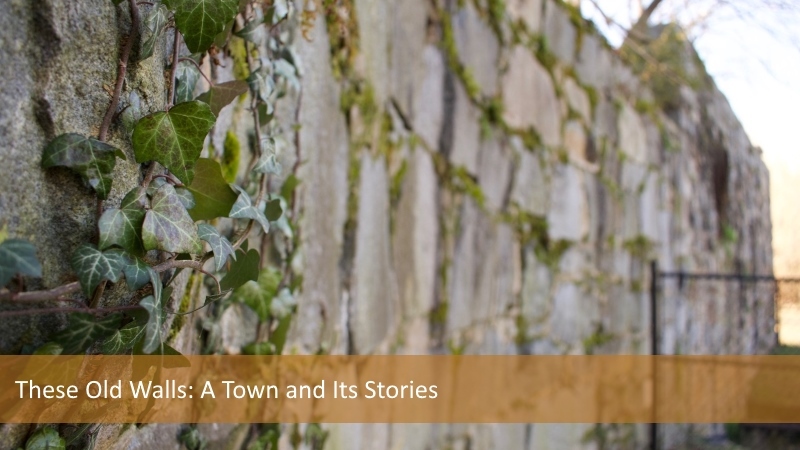 This exhibit will give voice and life to the buildings, sites, and objects of Fredericksburg, using a combination of then-and-now photography, objects, illustrations, and primary sources to illuminate the story of Fredericksburg. The exhibit will use the historic Town Hall as its point of departure and recurring touchstone. 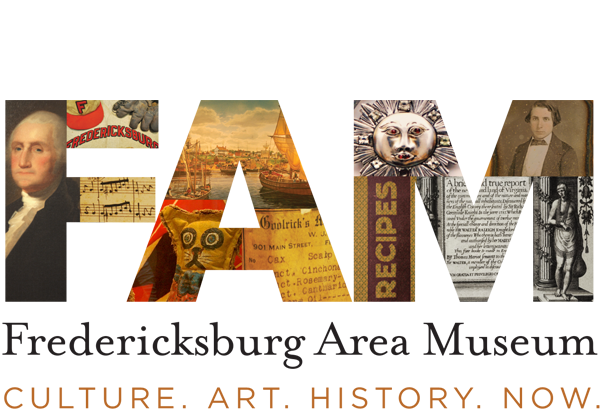 The emphasis will be on untold or rarely told stories that help visitors understand the breadth and diversity of the community as embodied in the town as it exists today. This exhibition will be on the second floor.